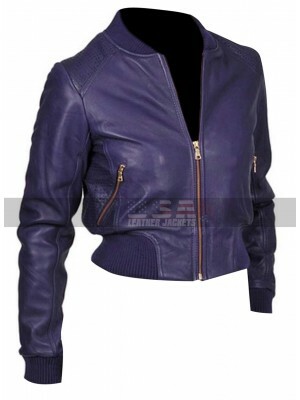 Lending a refined finish to your entire ensemble; here is a luxuriously made, smart bomber jacket brought from the short running American TV series ‘Sharp Objects’. 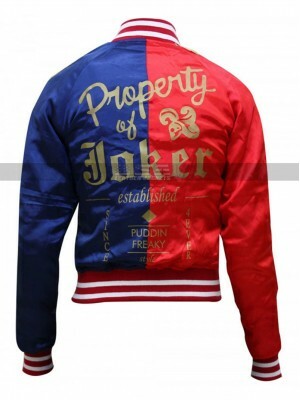 The beautiful young actress Eliza Scanlen appeared stunning in this jacket fabricated with high quality satin material. 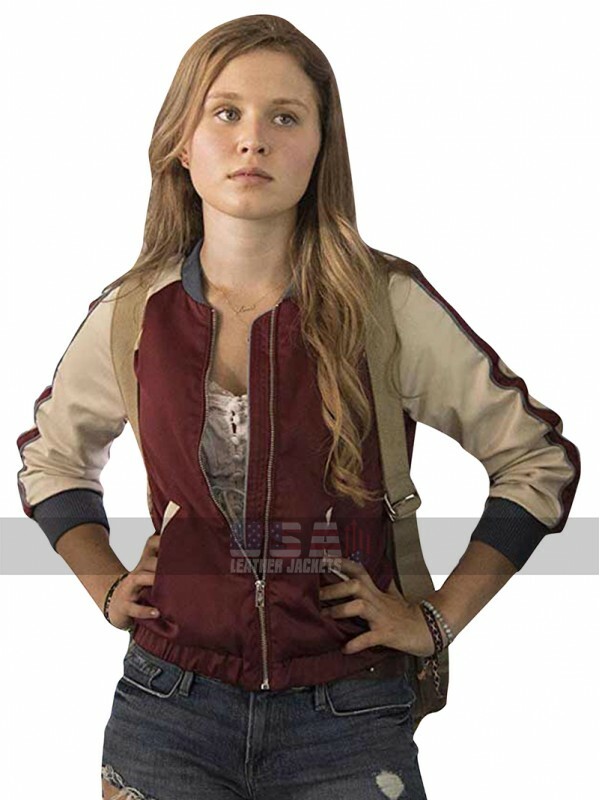 Eliza Scanlen Sharp Objects Amma Crellin Bomber Satin Jacket provides utmost comfort with its lavishly installed inner viscose lining. It has a warm, cozy and elegant looking rib knitted collar. 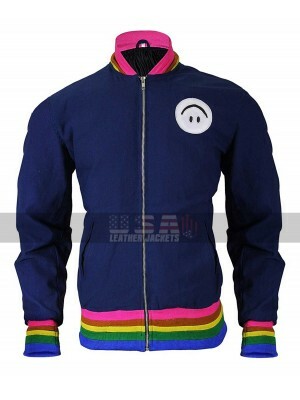 The front has been adorned with a modish zippered closure that enables an effortless stylish mode. 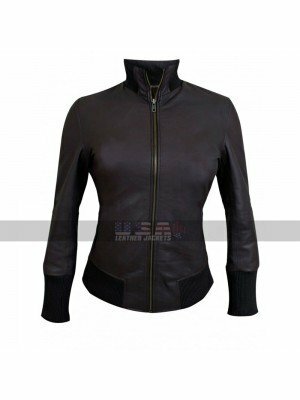 With its glorious designing and exciting color; Eliza Scanlen Sharp Objects Jacket works to be a fashion emblem that can be worn at numerous occasions. The sleeves are cut for a warm and snug impact with its full length and rib knitted cuffs. There are two welted waist pockets that look extremely appealing for a noticeable vogue and act pretty well for desirable practicality. A perfectly smart fit has been incorporated with its elasticized waist hemline. Couple it for a classy emergence with a nice, crop top and denim jeans.